We are actively engaged in offering premium Alloy Plates in Mumbai, Maharashtra. 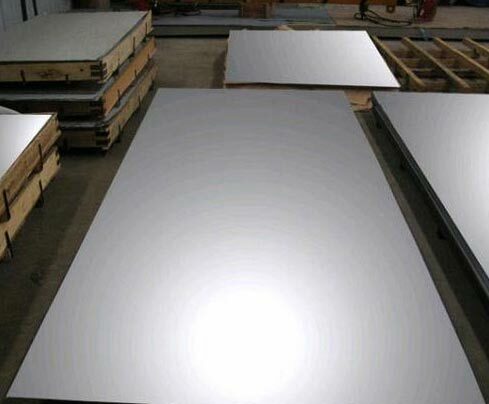 Our ASTM B 536 Nickel Alloy Plates is available in different sizes and technical specifications according to the requirement of buyers. Nickel Alloy Plates that we offer are corrosion and abrasion resistant. Our Nickel Alloy Plates are fabricated as per set industry standards. We use high-grade packaging material to package plates to ensure safe delivery.